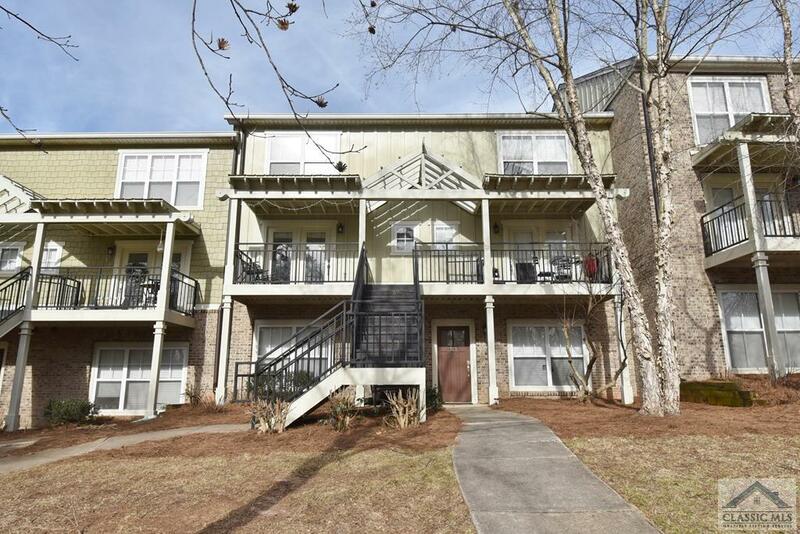 490 Barnett Shoals Road #313, Athens, GA.| MLS# 967032 | Athens. Athens Realtor. Athens Georgia Realtor. Athens Homes for Sale. Athens Georgia Real Estate. Athens Area Real Estate. Athens Real Estate. Moving to Athens. New home Athens.